TPG Telecom’s $2 billion plan to build Australia’s newest mobile network looks to be in tatters because of the federal government’s ban on using equipment from China’s Huawei. TPG, which in 2017 paid $1.26 billion for mobile spectrum and has already spent $100 million of the $600 million construction cost, said on Tuesday it had already opted to use Huawei equipment before the government banned its inclusion in 5G networks on security concerns. TPG blamed the August 2018 ban for halting work on what was supposed to be Australia’s fourth network after Telstra, Optus and Vodafone. “The company has been exploring if there are any solutions available to address the problem created by the Huawei ban but has reached the conclusion that it does not make commercial sense to invest further shareholder funds (beyond that which is already committed) in a network that cannot be upgraded to 5G,” TPG said in a statement. The government ban comes shortly after the US Justice Department criminally charged two of the firm’s subsidiaries and a top executive with stealing trade secrets, defrauding banks and obstructing justice. The company is also facing additional charges of stealing an idea from T-mobile in 2012, according to federal prosecutors. Prosecutors want to extradite the company’s chief financial officer, Meng Wanzhou, who was arrested on December 1 in Canada for allegedly committing fraud by misleading banks about Huawei’s business dealings in Iran. “As you can tell from the number and magnitude of charges, Huawei and its senior executives repeatedly refused to respect the laws of the United States and standard international business practices,” FBI director Christopher Wray said. “Huawei also intentionally and systematically sought to steal valuable intellectual property from an American company, so it could circumvent hard-earned, time-consuming research and gain an unfair market advantage,” Ms Wray said. TPG, in conjunction with Vodafone, spent $263 million on 5G spectrum at auction last month and has committed to spending another $30 million on construction. TPG had purchased equipment for 1500 sites and has fully or partially completed the implementation of just over 900 small cell sites. It said it did not yet know what it would do with its mobile spectrum and would update the market after weighing its options. “It is extremely disappointing that the clear strategy the company had to become a mobile network operator at the forefront of 5G has been undone by factors outside of TPG’s control,” executive chairman David Teoh said. 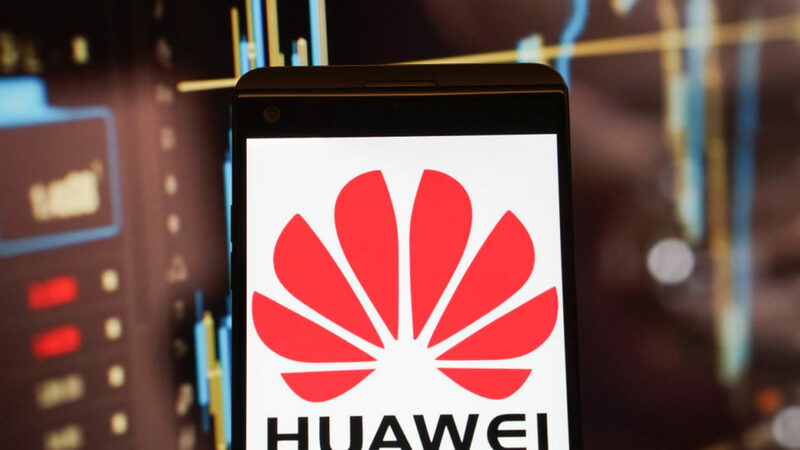 The world’s largest maker of telecommunications network gear, Huawei has also faced restrictions in other countries including the US. Huawei has consistently denied acting on behalf of the Chinese government. A merger between TPG and Vodafone is currently being considered by the competition watchdog. Thanks to Dave for sharing this story with us @ Z5G!